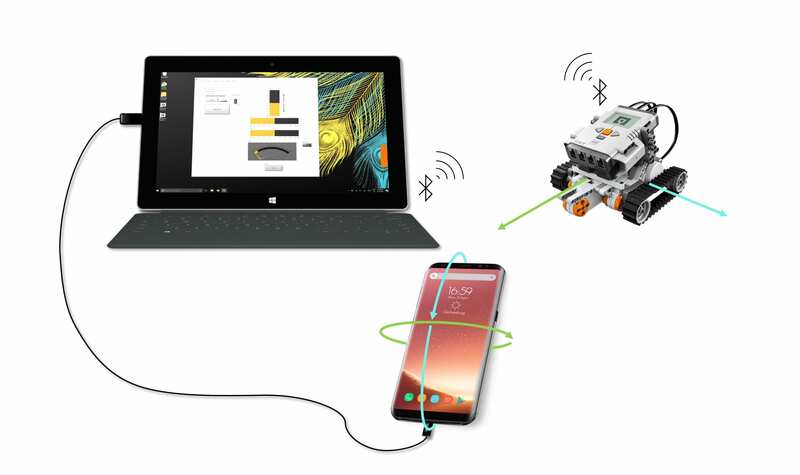 The WF Smartphone Sensor Toolkit for LabVIEW makes it possible to utilize smartphone sensor data in your LabVIEW application. 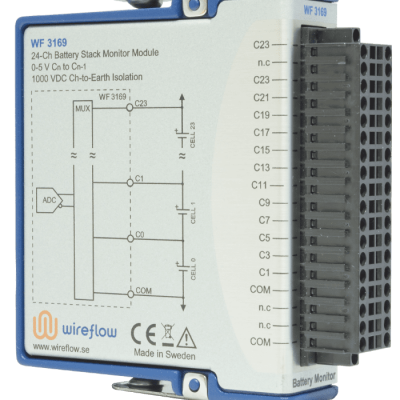 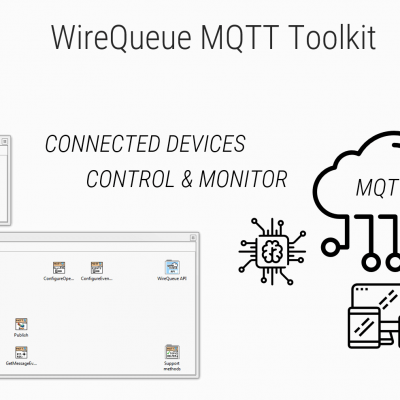 Just start the WireFlow Sensor Toolkit application on your smartphone, connect wirelessly over TCP/IP or plug it into a Windows PC or a NI Real-Time target with a USB cable and start collecting sensor data. 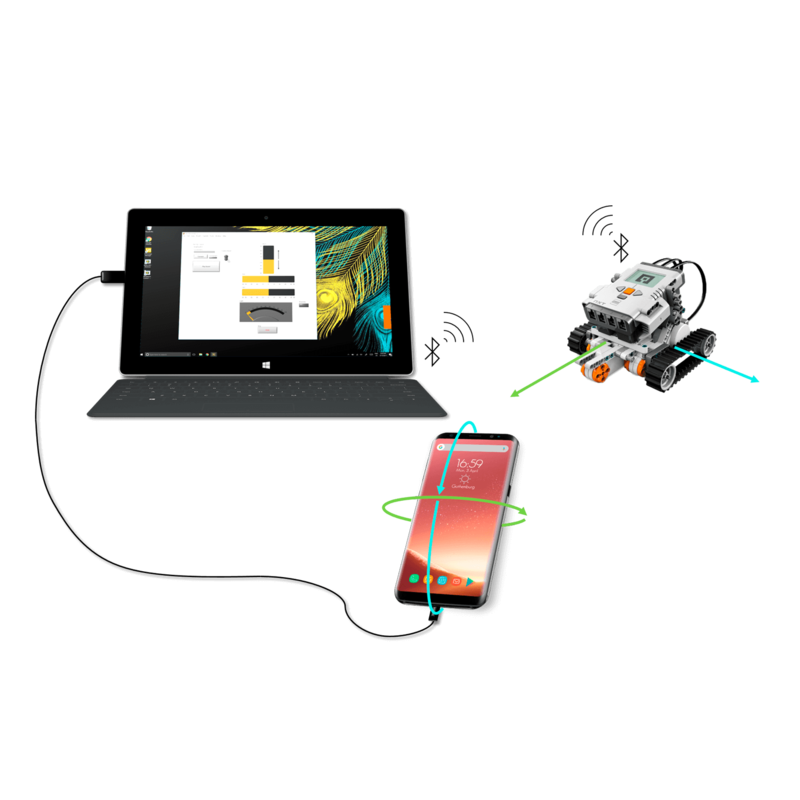 Demonstrating the usage of the Smartphone Sensor Toolkit for LabVIEW from WireFlow, using an Android phone and a LEGO Mindstorms Robot.